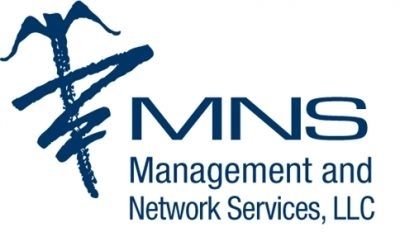 Management and Network Services (MNS) is the nation’s leading independent expert in managed care within the skilled nursing environment. Making Managed Care Manageable. Consultants for Long Term Care, Inc.
Best Practices in Long Term Care, Inc.